Sail away in style with this family cruise ship design while you soak up the sun ion the top deck. 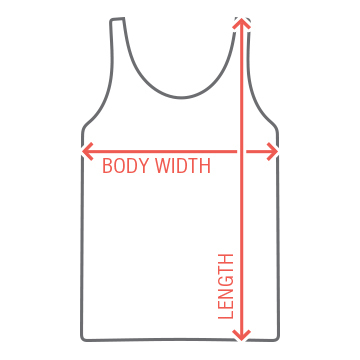 Customize the design by adding your own text to make it just right for your family. 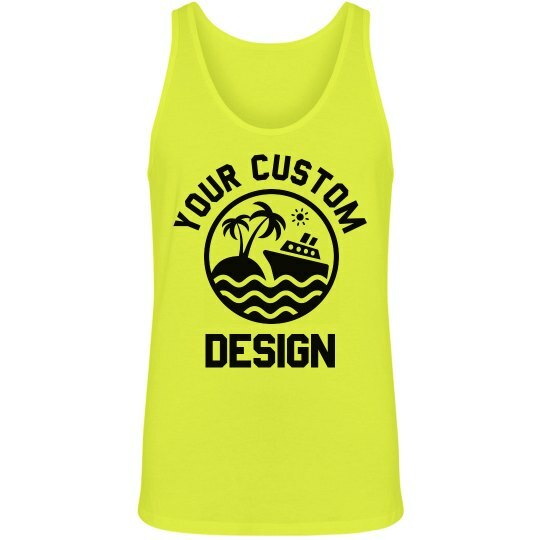 If yellow isn't their thing, try swapping out the colors to personalize each tank to the person it's for.